The air is getting cooler, the leaves are changing colors, and football is on in our house every Sunday. I love the fall for all of these reasons. However, fall also means I’m back to work and that means my weekends become super busy with everything I didn’t get to during the week. Luckily I have a secret for my Game Day food. 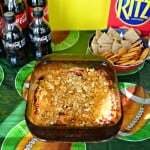 While I enjoy making fun dips and desserts for the football game I don’t always have time to make one of my signature dishes. That’s when I head on over to the Walmart Hot Deli counter for some help. 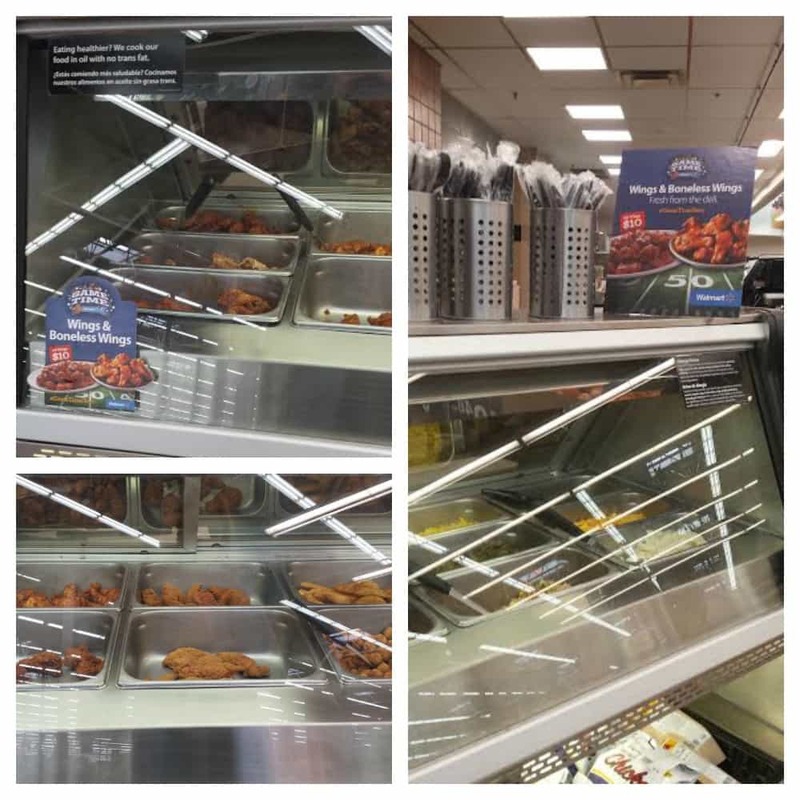 Since nothing says Game Day like a bucket of wings I love choosing from the great selection of boneless and bone in wings I can find at Walmart. That means I can choose the flavors I want, I don’t have to do a lot of prep in my kitchen, and we can have fresh, quality wings for the game. My husband really enjoys the bone in Hot Wings so I got a bucket of 20 for $10 and then I got a bucket of 20 BBQ Boneless Wings too! 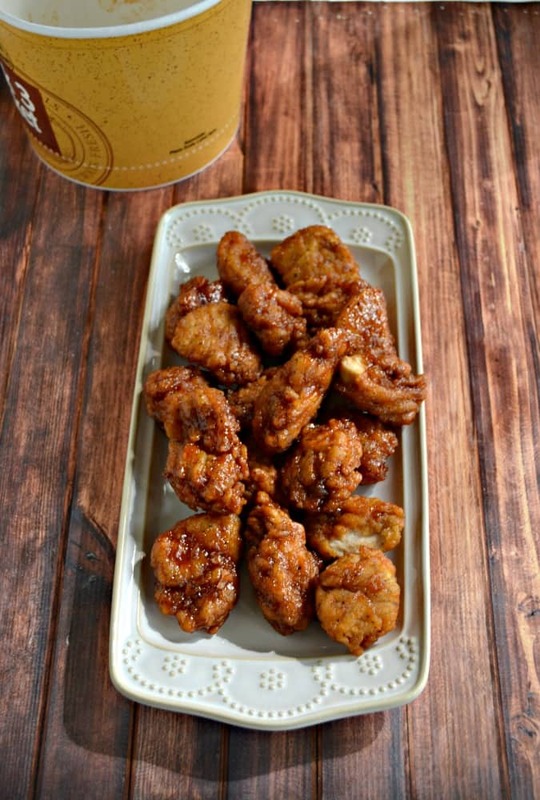 I planned on making an easy to eat dish with the boneless wings. 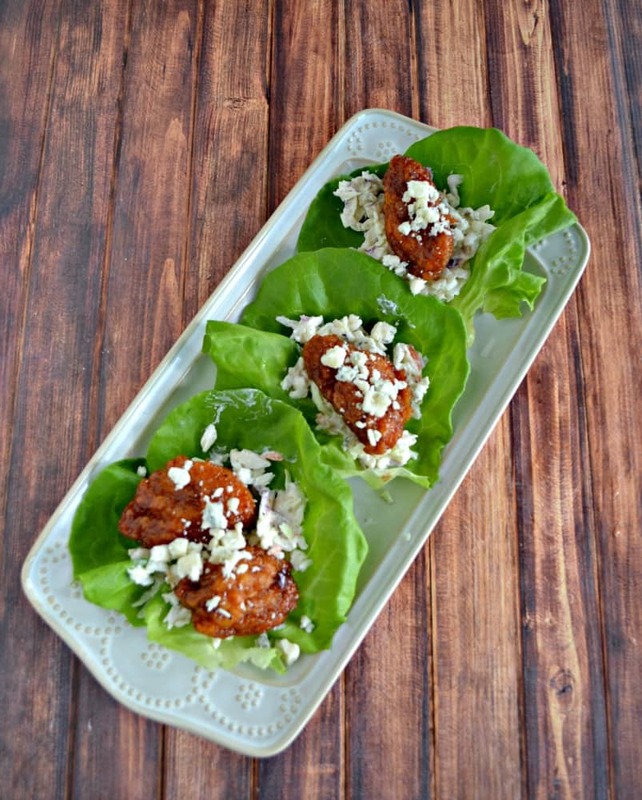 I thought lettuce wraps would be great because they are portable and can be carried around while watching the game. I was able to buy everything I needed at Walmart. When I got home I made a simple coleslaw to go with the lettuce wraps. Then I simply lay out Bibb lettuce leaves on a tray and topped them with my coleslaw. I put the boneless BBQ chicken wings on top of the coleslaw and then sprinkled them with blue cheese crumbles. I rolled them up and set them on a platter. Since my husband and I have different favorite teams we ended up spending most of the day on Sunday watching football. 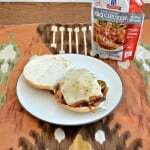 We enjoyed the Boneless BBQ Chicken Wing Lettuce wraps during the early game and then had the Hot Wings and a pumpkin cobbler during the later game. 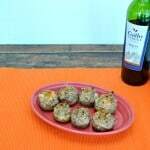 It was so nice not to be able to have great Game Day food without all the work! 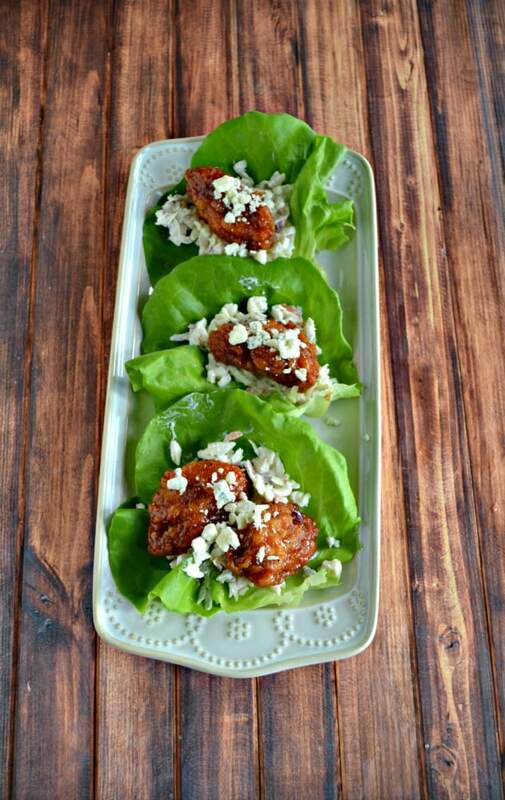 Love these lettuce wraps stuffed with homemade cole slaw, blue cheese crumbles, and boneless BBQ Wings from Walmart Hot Deli! In a large bowl combine the coleslaw mix, mayonnaise, sour cream, sugar, vinegar, Dijon mustard, celery seed, salt, and pepper. Mix well until combined. 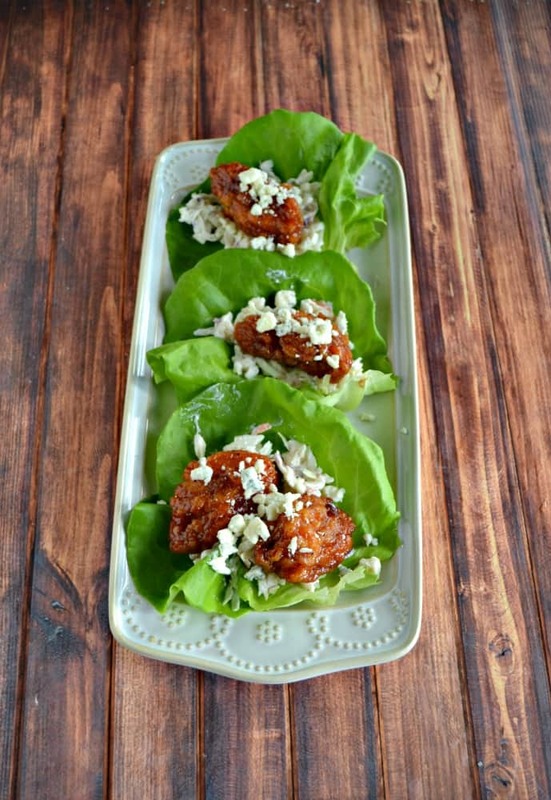 Pull apart the Bibb lettuce leaves and lay them out on a serving tray. 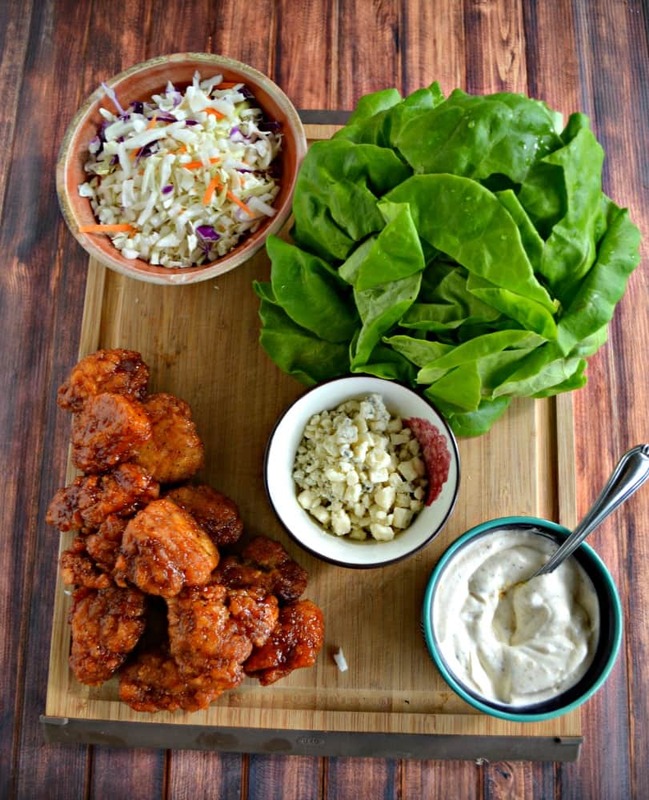 Spread 2 tablespoons of coleslaw on each lettuce leaf. Place 1 Boneless BBQ Wing on top of the coleslaw and sprinkle with blue cheese crumbles. Roll the lettuce wrap and enjoy. 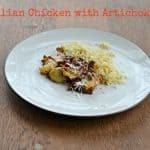 They are so easy to make and so healthy for you!